Eventing is a sporting discipline which combines three phases of competition - dressage, cross country, and show jumping. Each horse/rider combination performs a dressage test, demonstrating to the judges' the horse's paces, obedience, harmony with his rider, and degree of training. In the second phase, the horse and rider complete a course of solid-looking obstacles met on a course through fields, woods, and water, aiming to jump each obstacle without mishap within the time allowed. The final phase, show jumping, follows the same format as regular show jumping, proving that the horse is still fit and careful enough to negotiate a course of ore fragile obstacles without penalty. The scores from all three phases combine - the horse and rider with the fewest penalty points are the victors. The Olympic and international format of Eventing spaces the phases out over three days. Shortened formats for lower level competitors, called Horse Trials or Derbies, can occur in one or two days. The equestrian sport of jumping falls into two categories: show jumping and hunter. Show jumping is one of the three Olympic equestrian disciplines. Horses are guided over a course of colourful obstacles that fall down if struck. The horse/rider combination are penalized for obstacles that have been knocked down or refused, for a foot in the water of a water obstacle, or for taking more than the time allowed to complete the course. Placings are determined by numerical score only. 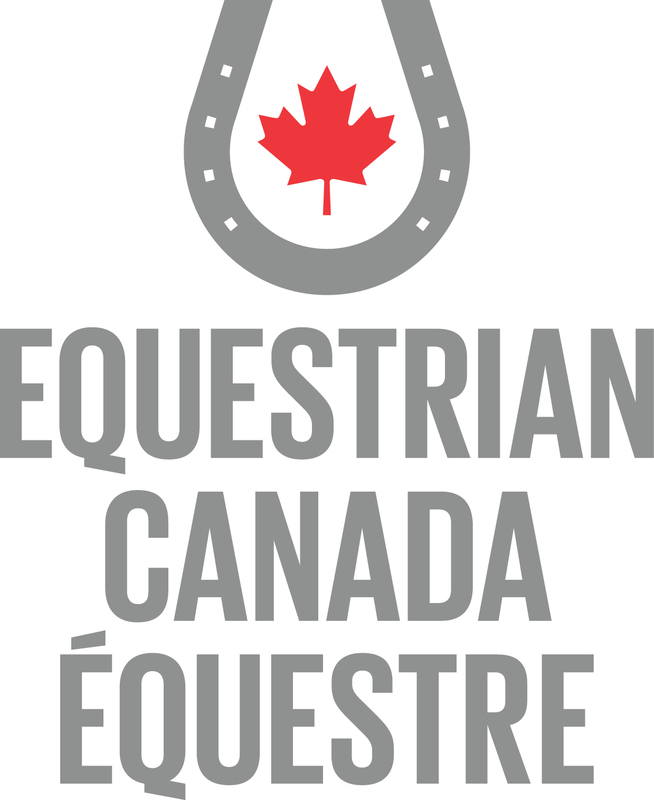 Dear Equestrian Canada stakeholders, We would like to take this opportunity to provide you with an update regarding the 2017 EC National Awards program.